Frank Canet, 30, was fatally stabbed Monday night in Hialeah Gardens, police say. HIALEAH GARDENS, Fla. - Police are searching for the person who fatally stabbed a man Monday night in Hialeah Gardens. The incident occurred just before 11 p.m. in the area of Northwest 89th Avenue and 112th Terrace. 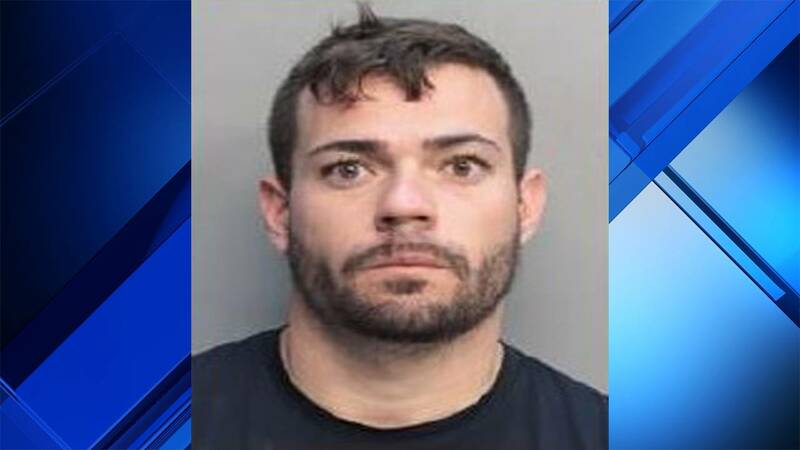 Hialeah Gardens police said they believe Frank Canet's killer lives in the area and that Canet, 30, went to that person's home for an unknown reason. Authorities said Canet tried to drive himself to the hospital, but was unable to. A female passenger then took over driving. It's unclear whether Canet died on the way to the hospital or once he arrived there, police said. A motive for the stabbing is unknown. 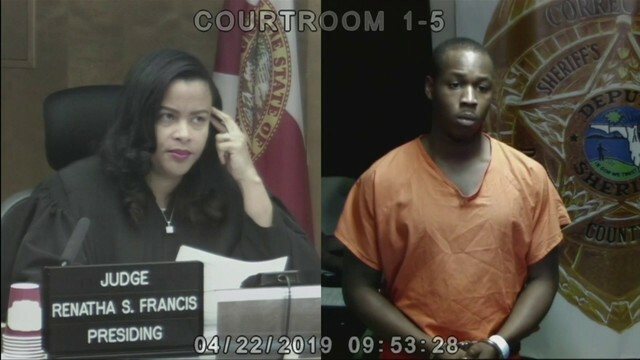 The investigation has since been turned over to the Miami-Dade Police Department. Anyone with further information is asked to call Miami-Dade Crime Stoppers at 305-471-8477.